Halloween is not just for children. Baltimore residents ages 26-35 (24%), 36-45 (22%), and 46-55 (24%) reported they plan to dress up for Halloween this year. Halloween is a much anticipated holiday for some to channel their desired character or to just have a good time dressing up as something out of the norm. In recent years there has been an increase in Halloween (candy, costumes, and decorations) spending. Observation Baltimore conducted research and asked Baltimore residents how they celebrated and where they spent their money this Halloween. For adult costumes, a majority of the 395 respondents reported making my own costume (41%) is their preferred method of purchasing/creating a costume. Others reported their preferred retailer to purchase a costume from are Party City (17%), online (13%), a Halloween-speciality store (10%), and stores such as Wal-mart or Target (9%). According to 378 respondents this year’s most popular costume for adults was a scary character (22%), a themed costume with a significant other/friend (13%), a super hero (11%), and a celebrity (9%). Other costumes include a witch (6%), character such as TV, cartoon, movie, or comic book (5%), and a cat (5%). For children the most popular costume was a super hero (30%), a famous person (18%), and an animal (14%). Other children’s costumes include a character such as TV or movie (10%), ninja (5%), witch (4%), zombie (4%), and a princess (4%). I make my own costume (30%) emerges as the preferred method of purchasing/creating a costume for children costumes. For others their preferred retailers for purchasing a costume include Party City (25%), a store such as Wal-Mart or Target (21%), online (20%), and from a Halloween-specialty store. Grocery stores (50%) emerged as the top place to purchase Halloween candy. Other places Baltimore residents purchase candy from are wholesale clubs such as Sam’s Club or BJ’s (32%), a drug store such as Walgreens, Rite-Aid, or CVS (28%), and the dollar store (19%). We hope you had your toothbrushes handy this Halloween. 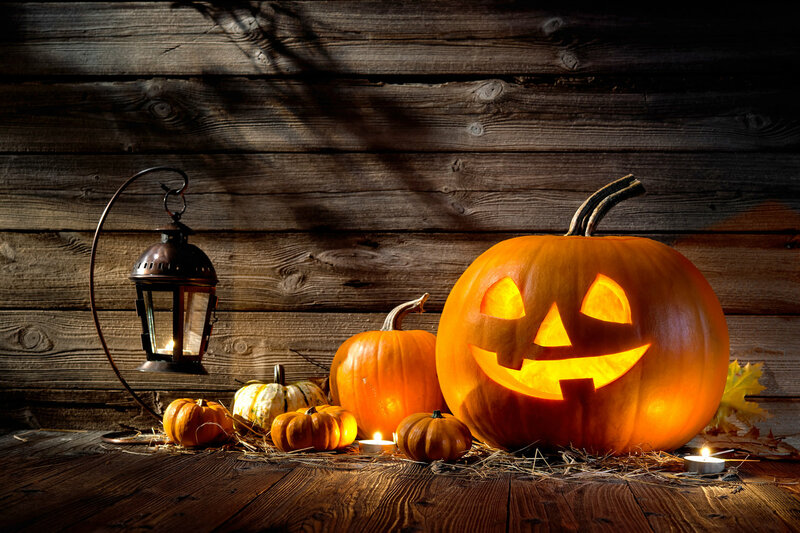 The majority of respondents reported purchasing chocolate (78%), Starburst/Skittles (44%), lollipops (35%), Nerds/Sweetarts/Smarties/Pixie Stix (32%), and gummy candy (28%) to hand out to Trick or Treaters this Halloween. The majority of respondents either attended a Halloween party (48%) or did not host or attend a Halloween party (38%). This entry was posted on Wednesday, November 4th, 2015 at 8:46 pm. Both comments and pings are currently closed.